SYNTHA-6® RTD is an ultra-premium protein beverage and one of the best-tasting ready-to-drink protein supplements on the market. Its formula is based on the original SYNTHA-6® powder, resulting in a nutritious and multi-functional protein supplement that ensures an athlete’s muscles a quality supply of protein building blocks. SYNTHA-6® RTD also includes naturally occurring essential amino acids and essential fatty acids which make it a nutritious and multi-functional protein supplement. SYNTHA-6® RTD is the convenient option for a protein shake on the go. And like the SYNTHA-6® powder, the high standard of quality protein comes with taste to match, thanks to BSN’s exclusive flavor technology. BSN® broke through the whey protein flavor barrier once and for all with the introduction of the original SYNTHA-6®. The SYNTHA-6® RTD, available in 3 flavors that are derived from the same flavor technology as the powder, is designed for any individual who wants to supplement daily protein intake to help reach their nutritional and physique goals. 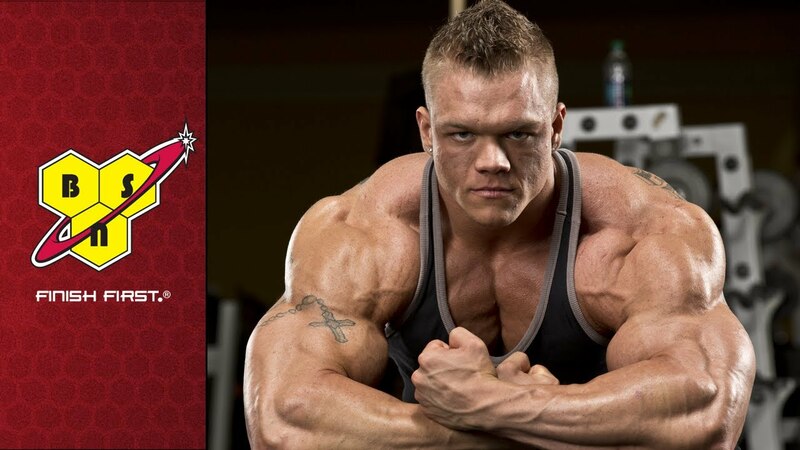 Stack with VOLUMAIZE® and ATRO-PHEX® for maximum physique and performance impact. RECOMMENDED USE: Drink 1 serving daily to increase your protein intake or as needed to satisfy your protein or muscle-enhancing requirements.